The migration of the North American monarch is a fascinating journey unlike any other butterfly in the world. 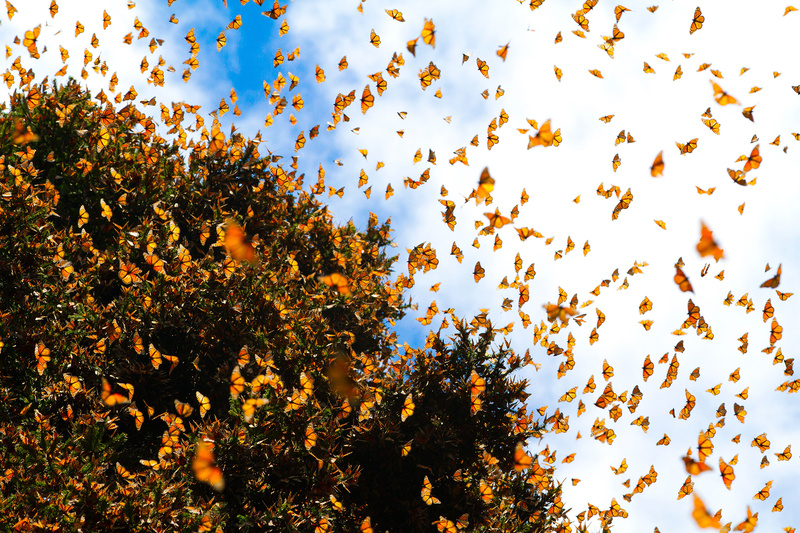 Monarchs that occur east of the Rocky Mountains arrive at 12 sites in Mexico’s Transverse Neovolcanic Belt each fall, and form large aggregations of millions of butterflies. In spring, the aggregations begin to break up and the butterflies begin their 5,000km back to their northern habitat. 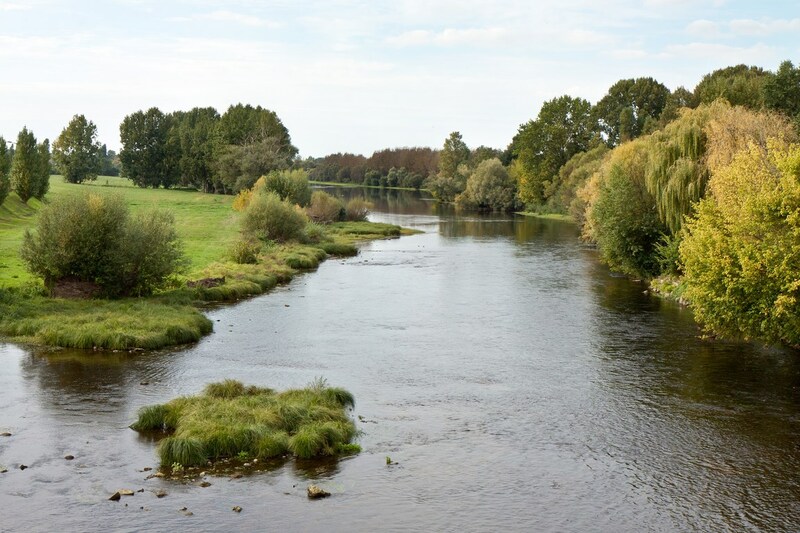 Intriguingly, the monarch that returns to its northern habitat is often a generation or two removed from the monarch that started the migration. Sadly, monarch butterflies are currently listed as an endangered species, largely due to changing environmental conditions and loss of breeding and nectaring habitat. Numbers have been in steep decline since the 1990s, with the eastern population dropping from almost a billion to only 200 million individuals in just two decades. Hearteningly, researchers and conservationists across the continent have been hard at work to help monarchs make a rebound. One of these key efforts is being led by Nature Conservancy Canada (NCC), who are working towards restoring important breeding, feeding, and stopover habitats for monarchs across Canada. 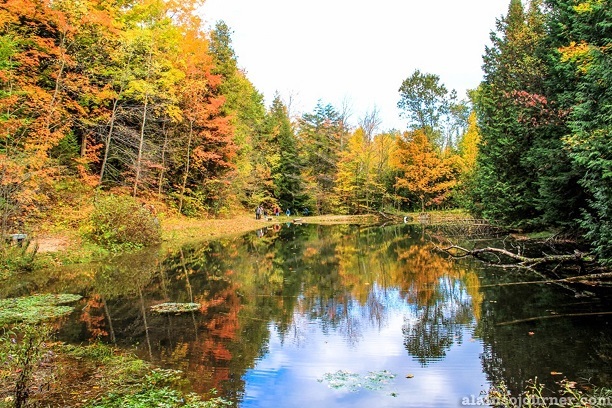 And this year, Earth Rangers is joining them on two restoration projects—one in Mono Mills, Ontario and one on Bouchard Island, Québec—to improve and protect a collective 147 acres of monarch habitat through planting native wildflowers, planting milkweed, removing invasive species, and engaging the community in learning more about monarchs and participating in citizen science initiatives. Kids across Canada are also able to contribute to these projects through our Bring Back the Wild Program, raising funds to support the important work of the NCC and help monarchs make a comeback. 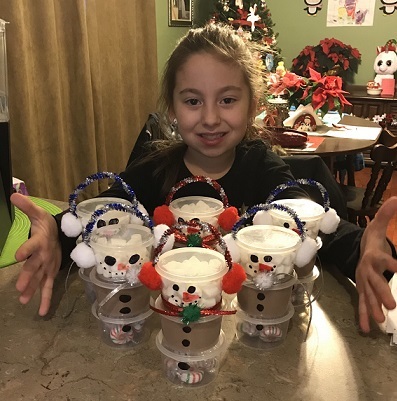 Over $19,000 has already been raised by members like Leia, who sold homemade hot chocolate snowmen to raise $250 for her Monarch Campaign. Learn more about how to get your own family involved at earthrangers.com/wildwire/monarch-butterfly/!